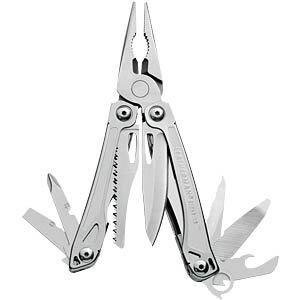 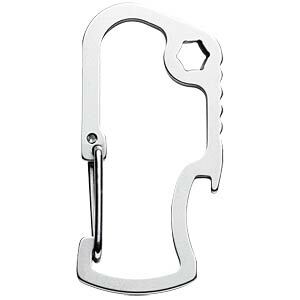 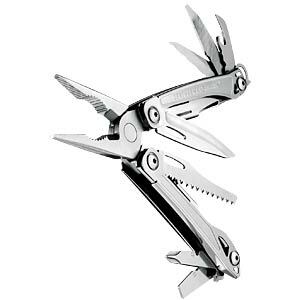 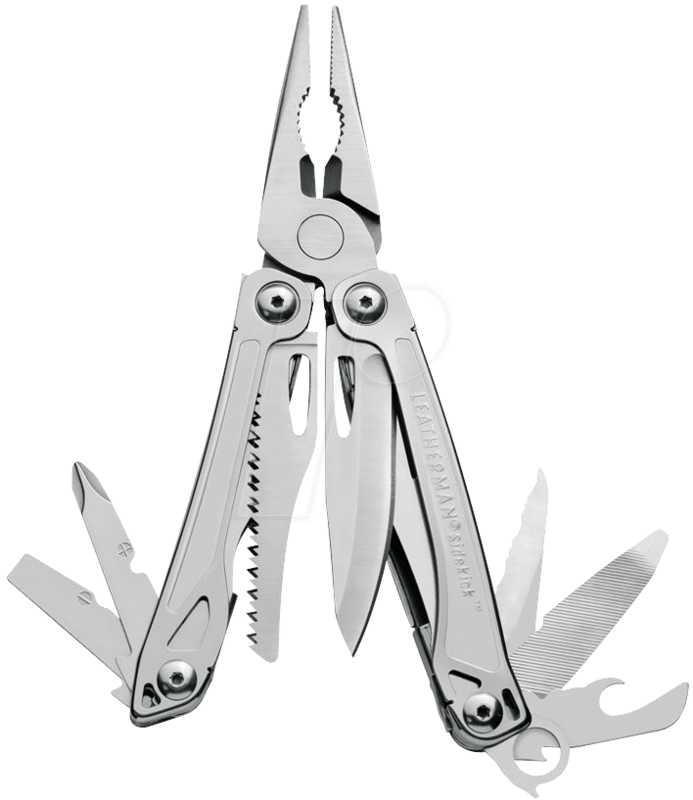 The Leatherman Sidekick is the perfect entry-level model and is always a loyal helper. 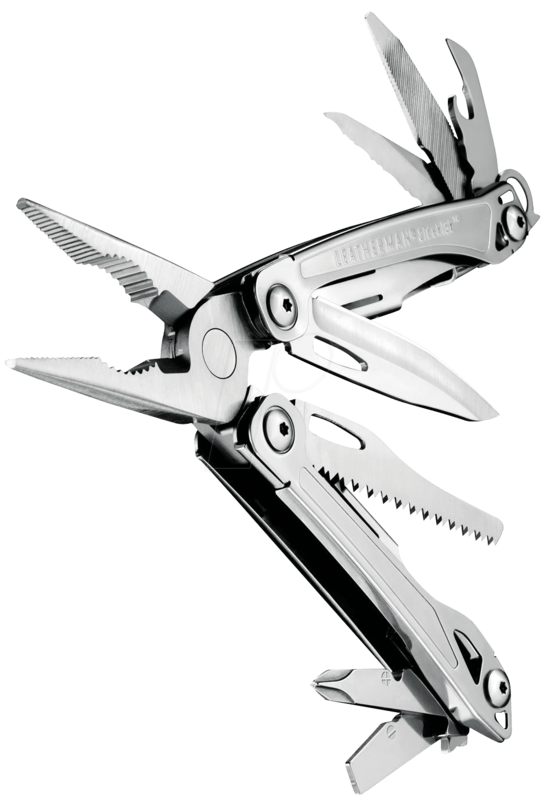 This handy multi-tool has everything you need to implement your project — and at a fraction of the cost of the individual tools. 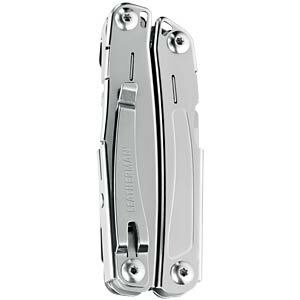 Thanks to the externally accessible blades you can open the knife with one hand, and the rounded handles ensure a secure and comfortable grip when using the new jaws with spring actuation. 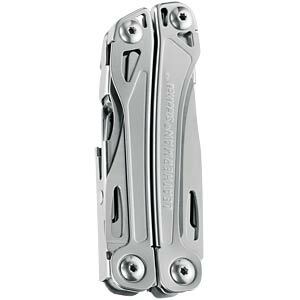 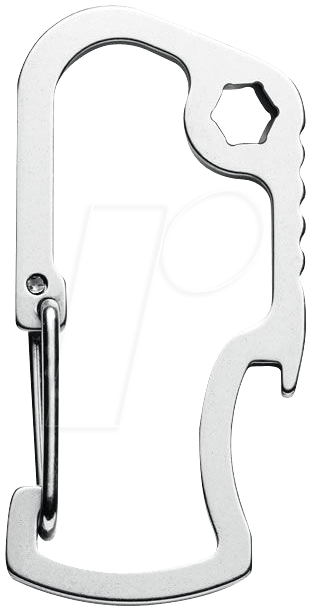 Regardless of whether the Sidekick is your first choice or a practical replacement tool with stainless steel design, you won't find a better sidekick.